This model is a surprising model to make. Most companies go with the standard Triceratops or Styracosaurus, but this is a nice twist. I was excited when this appeared on the website a few months back as it was one I didn’t have. The figure has a good colour scheme, but the only downside is the length of the tail. Its too long. But thats the only negative point. 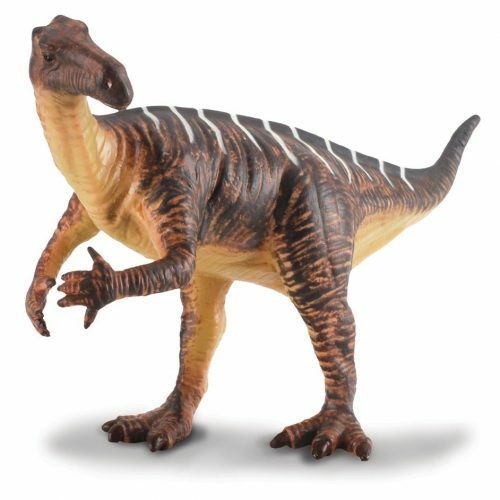 The figure is a good one, and a rare one of a different Ceratopsian.